1. Remove deadbolt from door. 2. 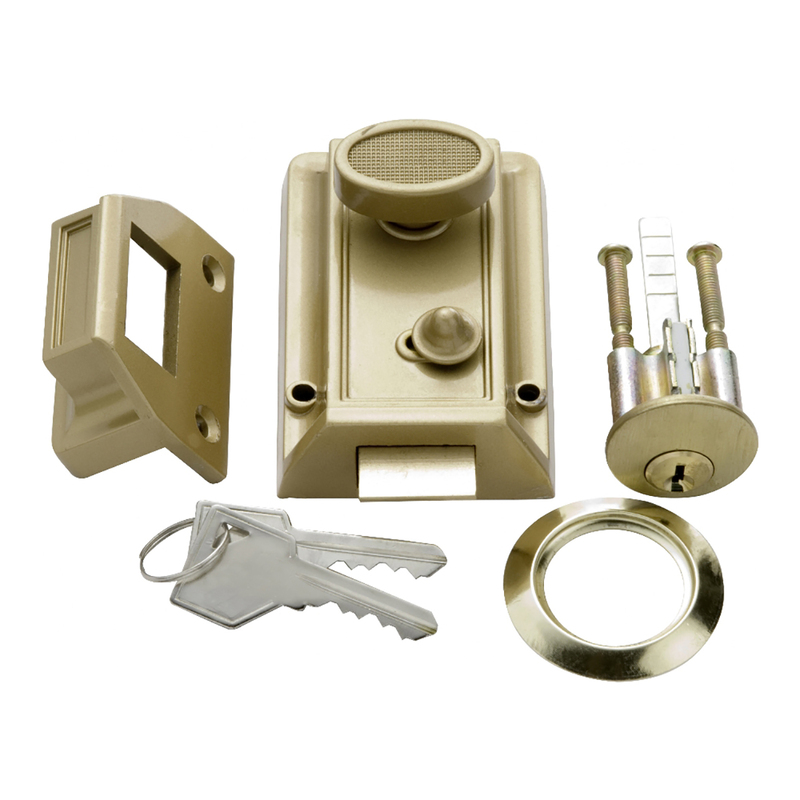 Install trim against door and them reinstall deadbolt. SKU: 1165. 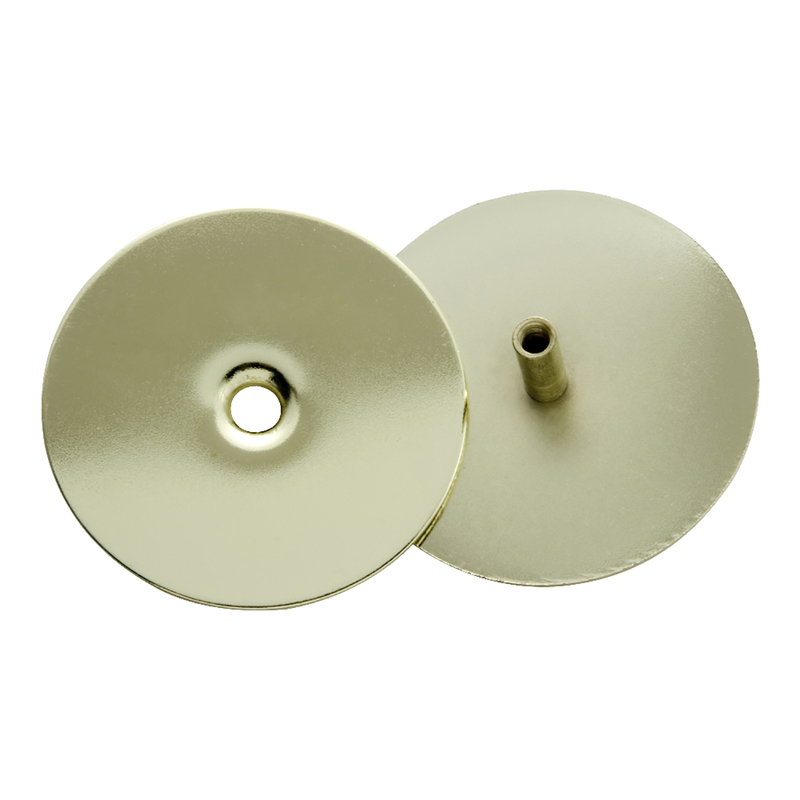 Categories: All Categories, Adapter Plates & Covers. 1. Mark center of bolt on frame. 2. Cut out template (see insert), locate center mark on template with center mark on frame. Tape in place. 3. Draw around outside of template. Mark 4 holes through template. 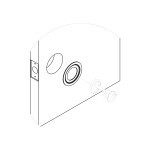 Drill 1″ holes per template. 4. Chisel out between 1″ holes and fit strike box. 5. Chisel out 1/8″ deep for strike. 7. Drill two 1/8″ pilot holes at bottom of strike box toward center of frame and install screws at an angle. 1. 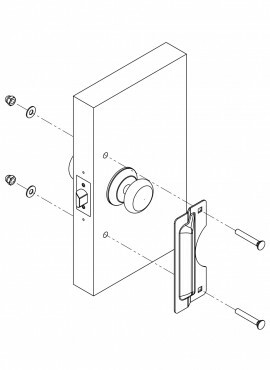 Place latch guard on door and center on lock. 4. Install bolts, washers and nuts. Tighten securely. 2. Insert cylinder and ring from he outside of door and place back plate on inside of door. 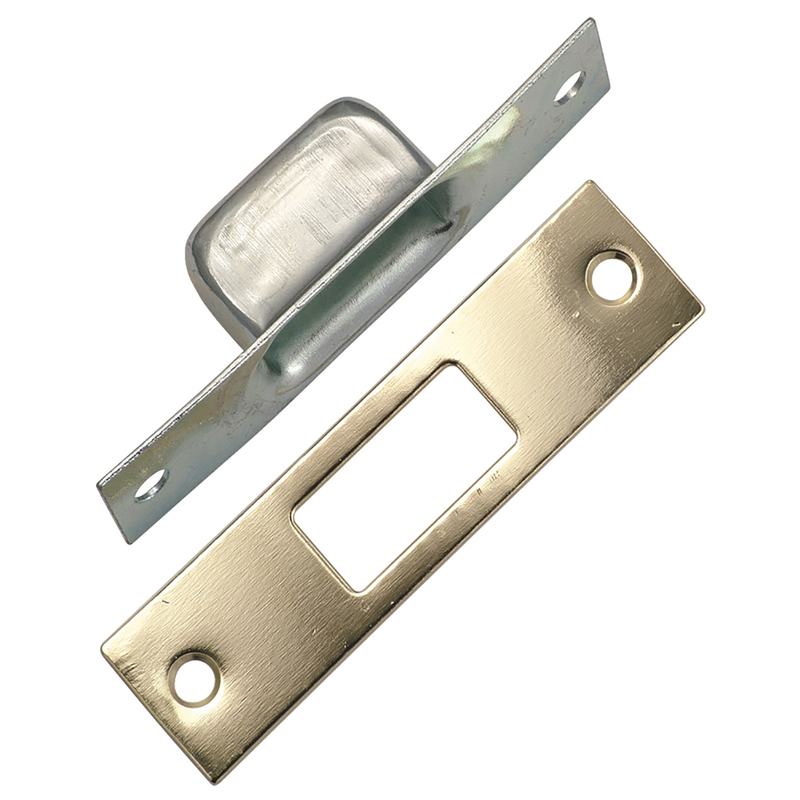 Connect back plate to cylinder with two connecting screws. Cut screws to proper length relative to door thickness. 4. 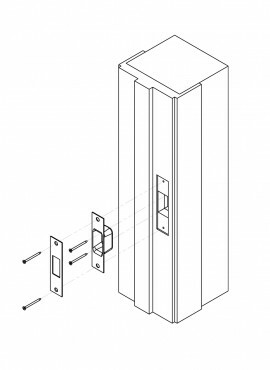 Plack lock on door so that connecting bar enters slot. Mark holes. 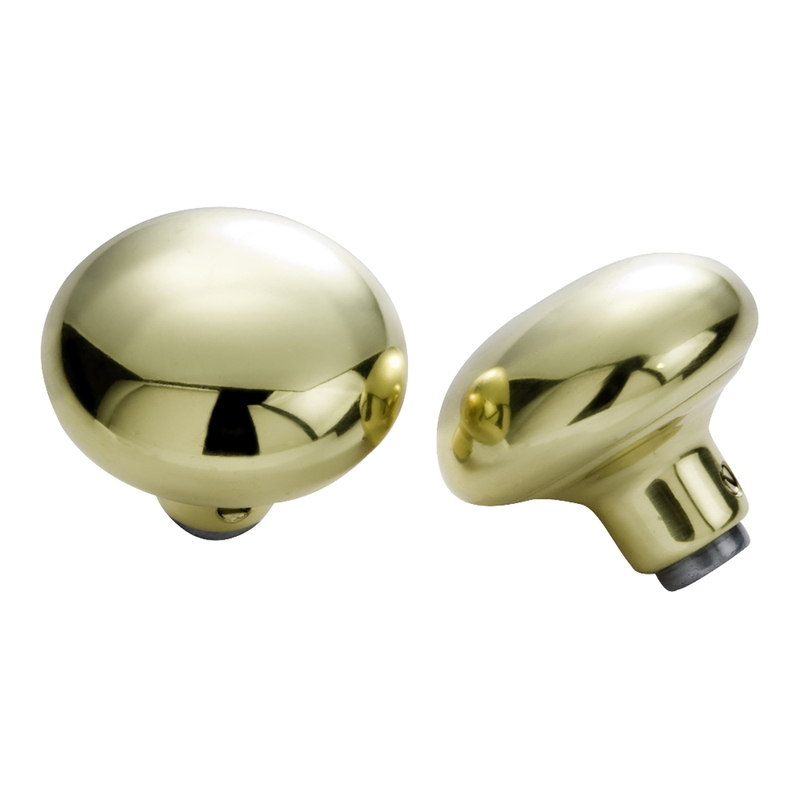 Remove lock and drill 1/8″ pilot holes. 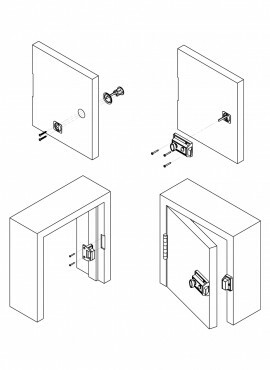 Attache lock to door by inserting screws through lock into door. 5. Place strike plate on door jamb. Mark holes. 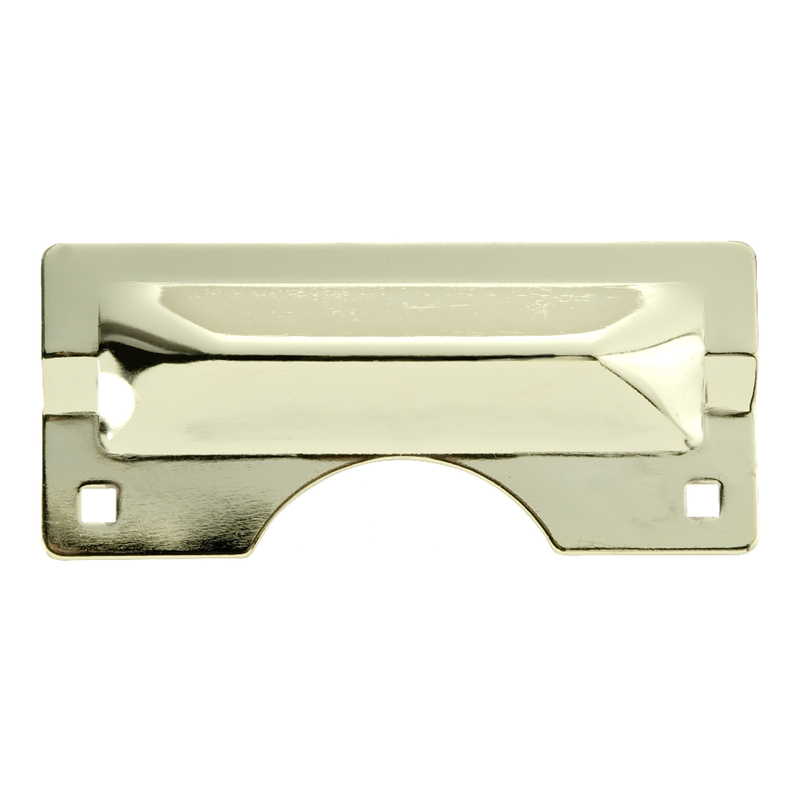 Remove strike plate and drill 1/8″ pilot holes. 1. 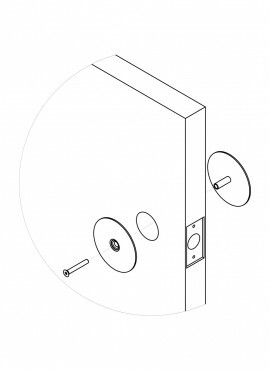 Place door plate with cylinder extending into door hole. 2. 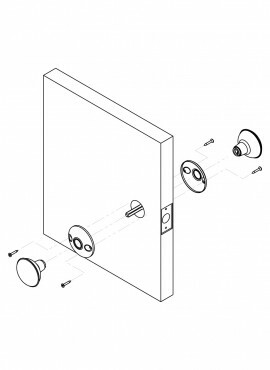 Place other plate on opposite side of door with indentation facing door hole. 3. 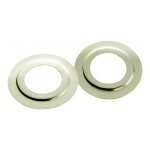 Insert screw through plate into cylinder and tighten.